From 18 to 100 (or more! ), Edible Art Bakery can create a custom cake perfect for every age and every occasion. Widely known for our mouth-watering taste and ability to make both simple and complicated designs look beautiful (and edible), we pride ourselves on balancing artistry and taste. 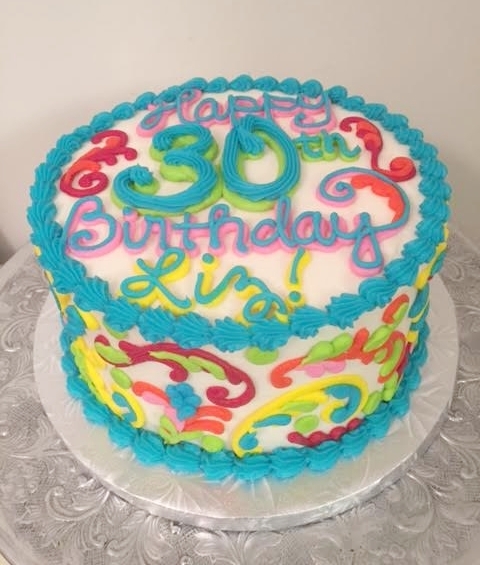 Contact us for inquiries about custom cakes for grown-ups!